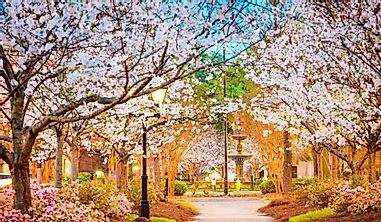 Looking to travel but prefer a destination off of the beaten path? We have you covered. Russell Falls in Tasmania. Tasmania tops our list of travel destinations that tend to fly under the radar. There are parts of the world that are fascinating and attract millions of tourists each year. The influx of visitors makes many such attractions to become crowded with tourists. However, there are few hidden gems around the world which despite having many attractions are not well known and hence offer visitors an intimate experience with the environment. The natural beauty of Alaska. 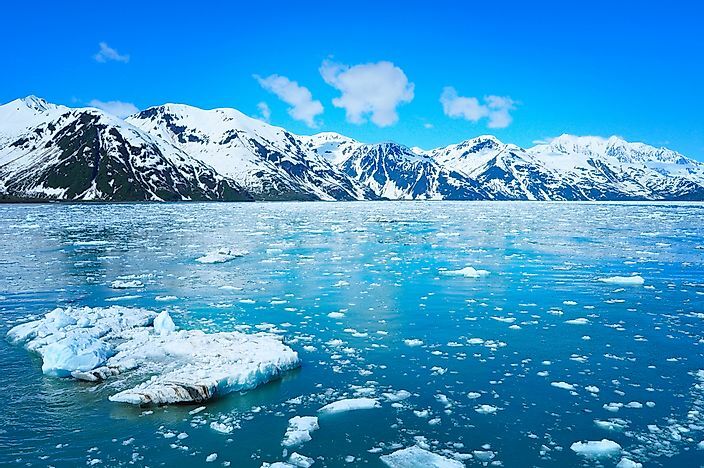 Alaska is the largest yet least populated state in the United States. Due to the state’s low population, most of its natural beauty is untouched by human activity. One of the key attractions in Alaska is the Denali Mountain, the highest mountain in North America which is found within the Denali National Park. 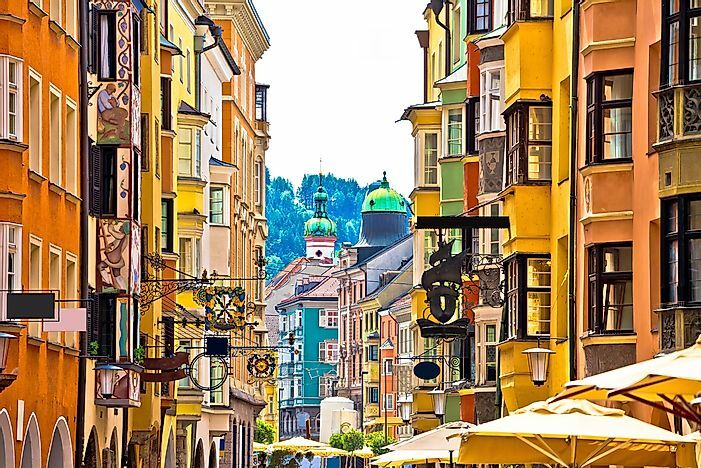 A street view of Innsbruck, Austria. Innsbruck is a city located in Tyrol, Austria and is the fifth largest city in the country with about 120,000 residents. The city’s rich history is its key attribute and is home to many medieval monuments and buildings including the Hofkirche, an ancient tomb monument. Innsbruck Kranebitten Airport is the largest airport in the city and handles daily flights from major European cities. The city has an extensive railway network which connects it to Vienna, Venice, Zurich, and Munich. Visitors are encouraged to use the Innsbruck-Card which grants holders free entrance to all popular sites in the city and free access to public transportation. A bridge in the Yukon territory. Yukon is one of the territories of Canada situated in the north of the country. The vast territory is home to about 33,897 people and has Whitehorse as its capital. Due to the territory being one of the least populated regions on earth, it offers some of the best sceneries and untouched natural landscapes. 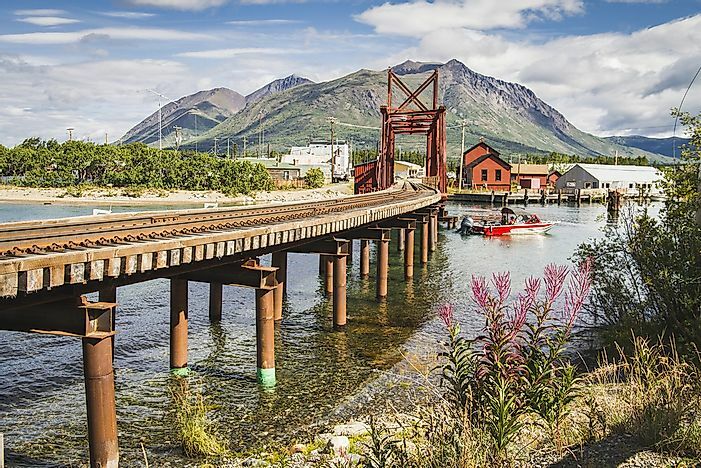 Most of the tourists visiting Yukon are en route to Alaska, and those who sample some key tourist spots in Yukon are amazed by the experience. 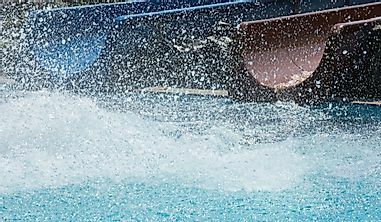 Tourist attractions in the territory include Watson Lake which is home to the famed sign post forest (with over 70,000 signposts erected by travelers) as well as Kluane National Park which hosts vast scenic glacier landscapes. The most common mode of transport used when traveling to Yukon is by road via the Alaska Highway and the Cassiar Highway. The sole airport in Yukon is located in Whitehorse which handles direct flights to and from Vancouver and even as far as Frankfurt, Germany. 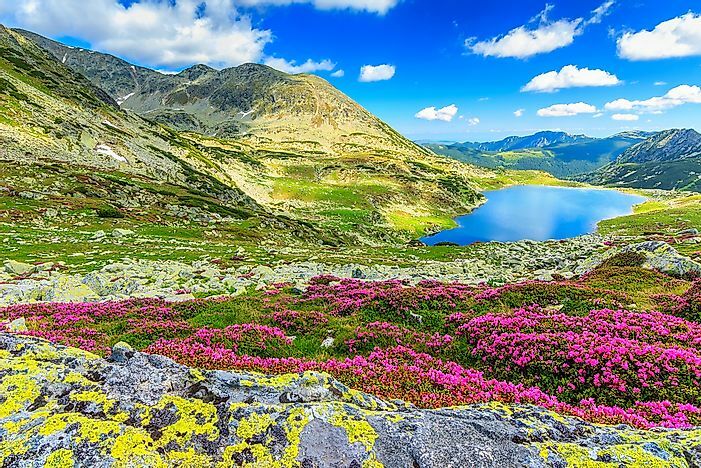 The natural beauty of Romania. 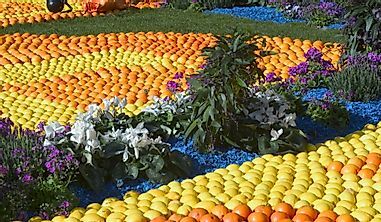 Romania is a European country located on the Balkan Peninsula with Bucharest as its capital city. Romania is a country full of contrasts with several world-class modern cities and other perfectly preserved ancient cities where time seems to have stopped. One ancient city is the UNESCO World Heritage Site Sarmizegetusa whose history goes back to the 1st century BC when it was the capital of the ancient Dacian kingdom. There are 17 airports in Romania, 12 of which handle international flights. 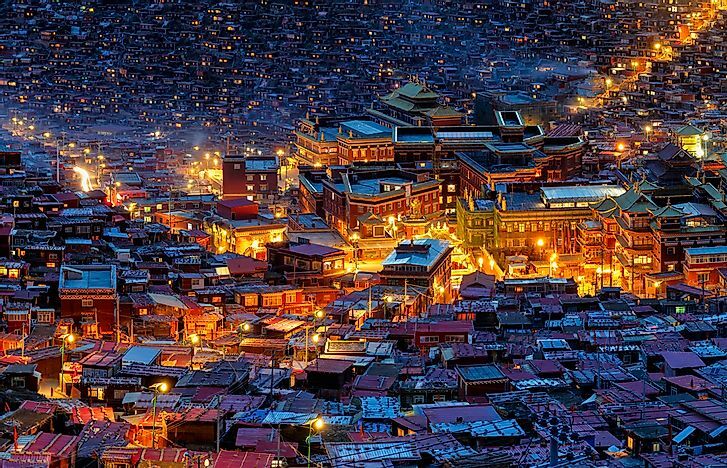 Nighttime in Larung Gar, Sichuan. Sichuan is a Chinese province located in the central part of the country. It has a population of over 80 million people and has Chengdu as its provincial capital. 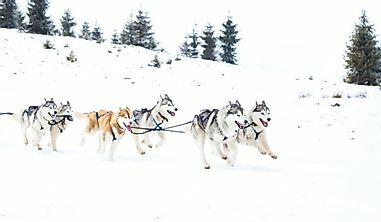 The province is home to some of the best preserved natural attractions most of which are confined to national parks including Emeishan National Park, the Huanglongsi-Jiuzhaigou National Park, and the Jianmen Shudao National Park. Foreign visitors are warned of facing a language barrier with Mandarin being the majority language used in Sichuan. There is a large international airport situated in Chengdu which serves international visitors, and the entire province has an extensive road and rail network. Officially known as The Sultanate of Oman, Oman is an Arab country located in the Middle East. The country is a hidden gem of the Middle East, and foreign visitors were allowed to visit the country starting in1970s after the ascension of Sultan Qaboos bin Said. 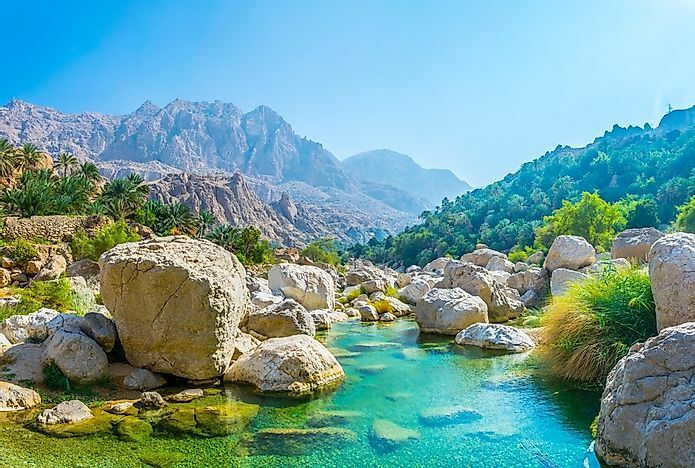 There are numerous natural and cultural attractions spread all over Oman ranging from the towering Hajar Mountains (the highest mountains in the Arabian Peninsula) in Northern Oman to picturesque sand dunes located in the Central Coastal Oman. Oman is open to visitors from all countries except Israeli citizens. 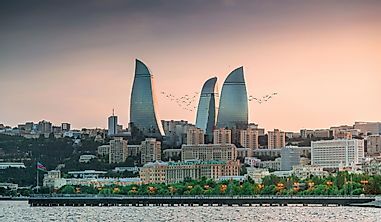 Tourists from neighboring countries including Kuwait, Saudi Arabia, the UAE, Qatar, and Bahrain do not require visas and are only required to have national ID cards. 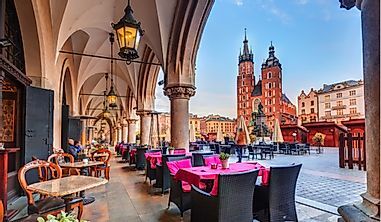 Krakow is a city located in southern Poland and is the second-largest city in the country with its metropolitan region having a population of over 1.4 million people. The city is also one of the most popular tourist destinations in Poland, attracting hundreds of thousands of tourists each year. The old part of Krakow, the Old City, is the real gem of the city whose history goes back to the 12th century. 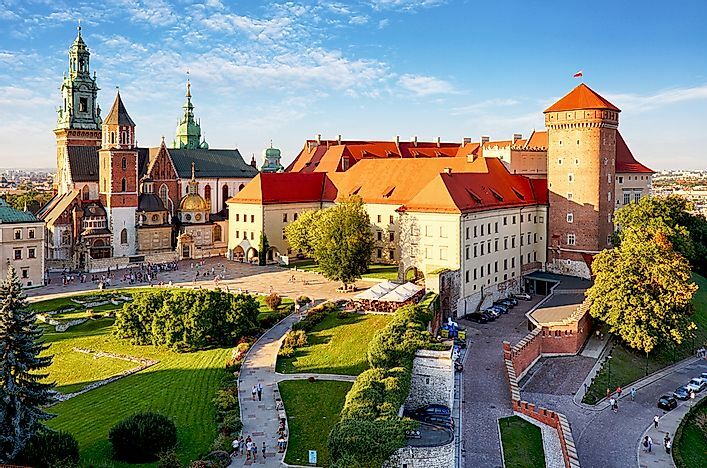 Some key attractions in the Old City include the Wawel Castle and the Jewish synagogue and cemetery of Kazimierz. 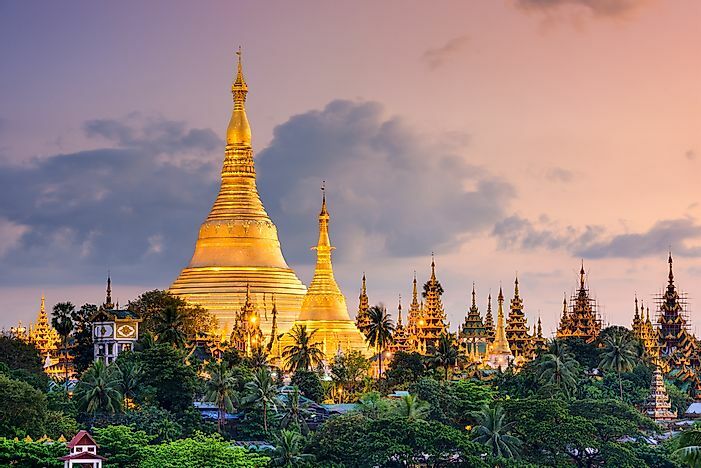 Originally known as Burma, Myanmar is a hidden gem in South-East Asia whose pristine beauty was hidden from the outside world for decades due to bloody civil wars which plagued the country. The dominant religion in Myanmar is Buddhism whose beliefs have influenced the nation’s culture. Some of the main attractions in Myanmar include the Ngwe Saung beach, a long stretch of white-sand beach where visitors get to ride elephants or take excursions to neighboring islands including the famed Bird Island. Tourists are also encouraged to visit Mount Popa, an extinct volcano located 50 kilometers southeast of Bagan where visitors take hikes to the summit of the mountain while admiring the beautiful biodiversity on the flanks of the mountain. To visit Myanmar, a foreign tourist is required to obtain a tourist visa before embarking on the journey to the country. Lake St. Clair National Park in Tasmania, Australia. Tasmania is an Australian state and is the only island state in the country. Tasmania is also Australia’s smallest state with an area of 26,410 square miles. 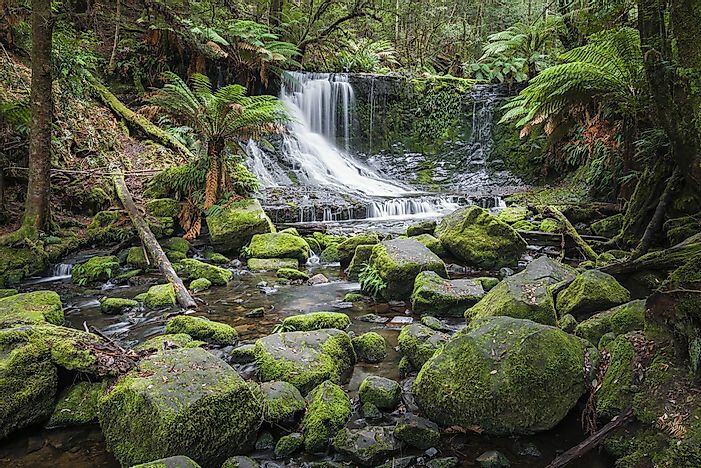 Due to Tasmania’s isolation from continental Australia, the island has numerous picturesque attractions present nowhere else in Australia with over 45% of its total land area being protected. Each of the 19 national parks in Tasmania offers a unique experience and feature beautiful glaciers, pristine beaches, wilderness, and lush rainforests. 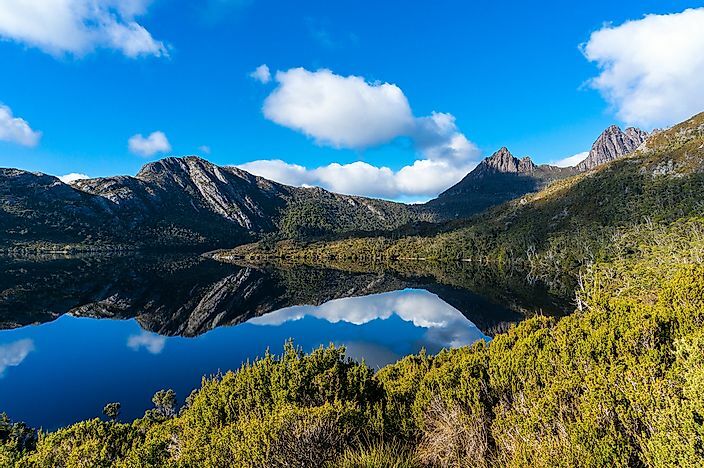 Some popular national parks include the Franklin-Gordon Wild Rivers National Park, the Mole Creek Karst National Park, Freycinet National Park, and Cradle Mountain-Lake St. Clair National Park. Tourists can visit Tasmania via flights from mainland Australia through airports in Hobart, Burnie, King Island and Launceston. Another popular form of transport to Tasmania is using two ferries which depart from the Port of Melbourne making daily trips to the island.